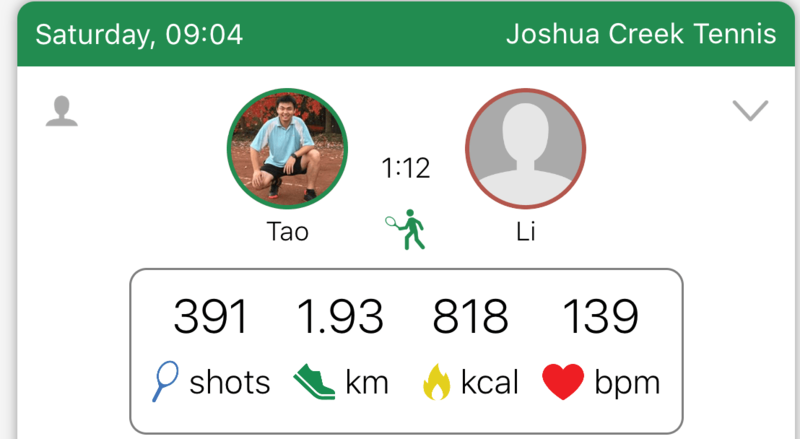 During the winter of 2018-2019, I was able to take my tennis tracking journey into a new level. By now most of my tennis hitting partners are calling me a “data nerd”, clicking my watch like crazy during the game. But when I show them the stats after the game, they all (seem to be) impressed. Used the “Point by Point + ” score tracking in the Swing App to track all the points I have played. In total, I tracked 18 matches over the last 4 month, all of them were single matches and played in 1 hour. Exported the captured data into spreadsheets. By analyzing the data set, I was able to identify some of the limitations, as well as some opportunities to further enhance the analytics experience. Before we dive in, if you are interested in knowing the tennis tracking tools and methodology, or a high-level overview, you can check my 1st blog post of this series: Tennis tracking after 18 month of usage. Or if you prefer to track drills instead of match, you can check out my last post on advanced tennis shots tracking.